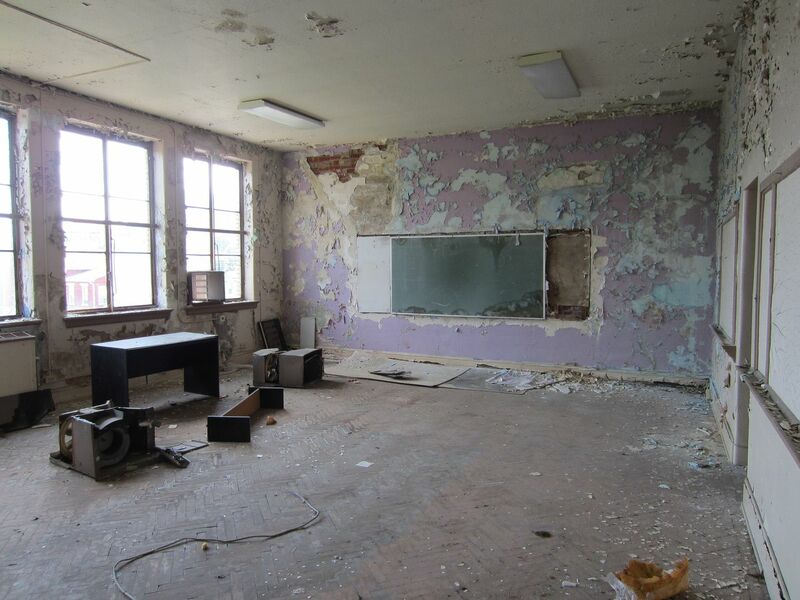 The historic school building that was once used to educate African-American students in Covington during the time of segregation will finally be an educational facility again. Ground was broken late last month at the former Lincoln Grant School building where the Northern Kentucky Community Action Commission (NKCAC) will operate a program known as "Scholar House", where single parents will have a comfortable place to live while raising children and pursuing higher educational opportunities. 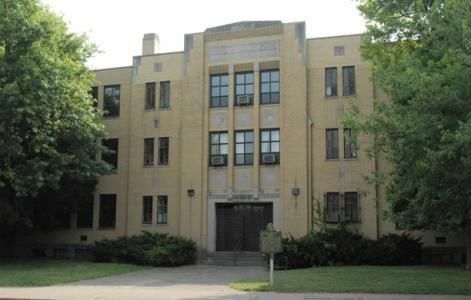 In addition to a full renovation of the historic Art Deco school building, the surrounding Randolph Park will also see a complete redevelopment. The City of Covington has dedicated $500,000 to the project. 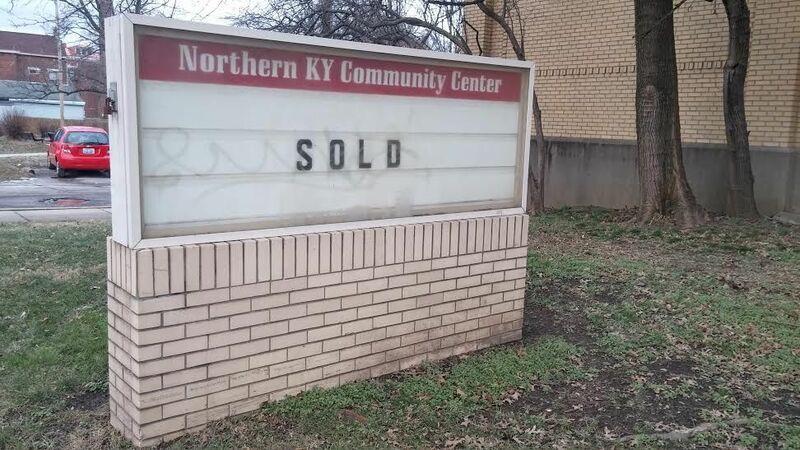 A meeting held at City Hall last week saw city administrators and residents of the city's Eastside neighborhood examining the opportunities, which include new basketball courts, a new shelter, improved and new bathrooms, and possibly a skate park, too. Further conversations will be had about the park before plans move forward. NKCAC Executive Director Florence Tandy joined The River City News's Michael Monks to talk about the Scholar House project and what the community can expect from such a program.